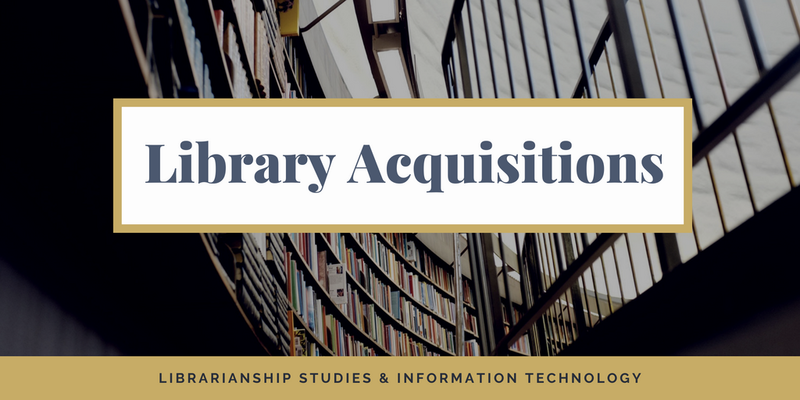 Acquisitions or Library Acquisitions is the process of selecting and acquiring selected materials for library and information centers in all formats including digital items and maintaining the necessary records related to acquisitions. First, the selections of materials are done according to the collection development policy of the library. It involves pre-order bibliographic searching of the library catalog to avoid duplication of materials. Then the selected materials are acquired by ordering them for purchase, exchange, or gift. This is followed by receiving the materials, checking their quality, processing invoices, making payment to vendors or individuals, and maintaining the necessary records related to acquisitions. Acquisitions is the first function of Library Technical Services (other two functions being cataloging and collections management). Acquisitions is also used to refer to the functional department (Acquisitions Department) responsible for all aspects of obtaining materials for libraries. Historically the acquisitions decisions were done by the chief librarian and the actual ordering done by the clerical staff and this is still true for small libraries. Now for large libraries with big collections as well as sufficient budgets, acquisitions functions are performed by a separate unit known as Acquisitions Unit or Acquisitions Department. In a small school or a college library acquisitions unit collects chiefly in the area of studies related to the curriculum of courses taught. In a special library and libraries of business schools, engineering institutions, etc. acquisitions functions is performed to support the research needs of the organization and collections are built chiefly in its area of specialization. In large academic libraries acquisitions units are often organized by the material types to be ordered, usually breaking into either a monographs units, a serials or periodicals unit, and further subdivided by the country or region of the world where the materials being requested originate from and can be obtained if the library collects in a large number of languages. Public libraries purchase materials of general and broader interest containing information for all people in the communities they serve. National libraries house the collection of the most important works in that country. National bibliographic control is one of the purposes of a national library. Some libraries do this through mandatory or legal deposit laws, in which publishers are legally required to submit copies of copyrightable materials to the national library, sometimes even if they do not intend to publish the work. National libraries also collect internationally published documents but the extent to which this function is performed varies from library to library. For instance, in the National Library of India, there is a Foreign Official Documents unit with collects overseas official documents, but the scope and number of documents acquired are very limited. On the other extreme is an example set by the Library of Congress which besides collecting documents from the United States also collects documents in all formats in all languages from all the countries of the world. Very small libraries might be able to handle individual ordering with vendors and publishers but most academic and public libraries do not find it feasible and instead deal with vendors who provide book approval plans in addition to direct ordering for titles not handled by these vendors. 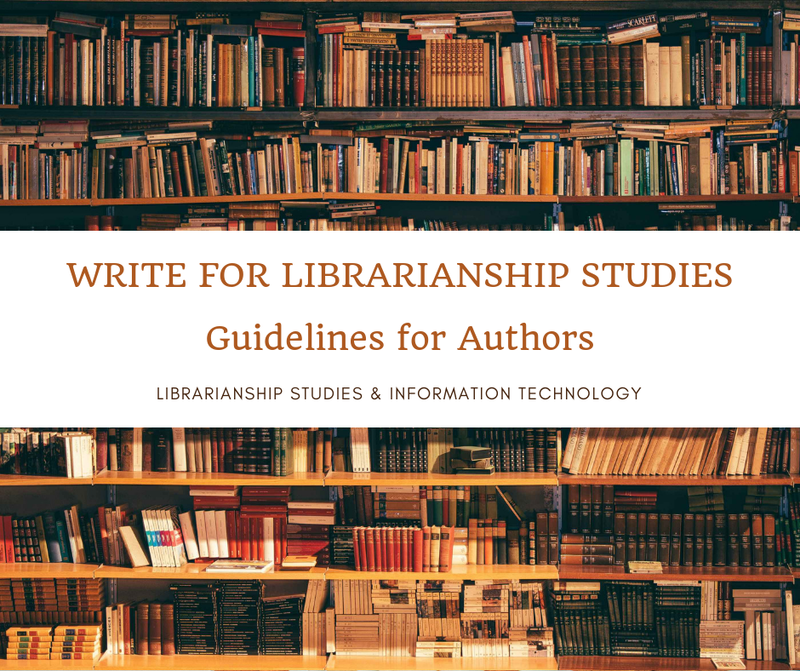 Libraries work with approval plan vendors and set the types and categories of materials the library wishes to obtain and as materials are published meeting those criteria the approval vendor automatically ships those materials to the library. Those books are reviewed by the subject specialist of the library for approval and can be returned to the vendor if the librarian does not feel the book is of sufficient quality or subject interest for the library.